This Trek has to have a minimum of 2 Foreign trekkers to get Permits. 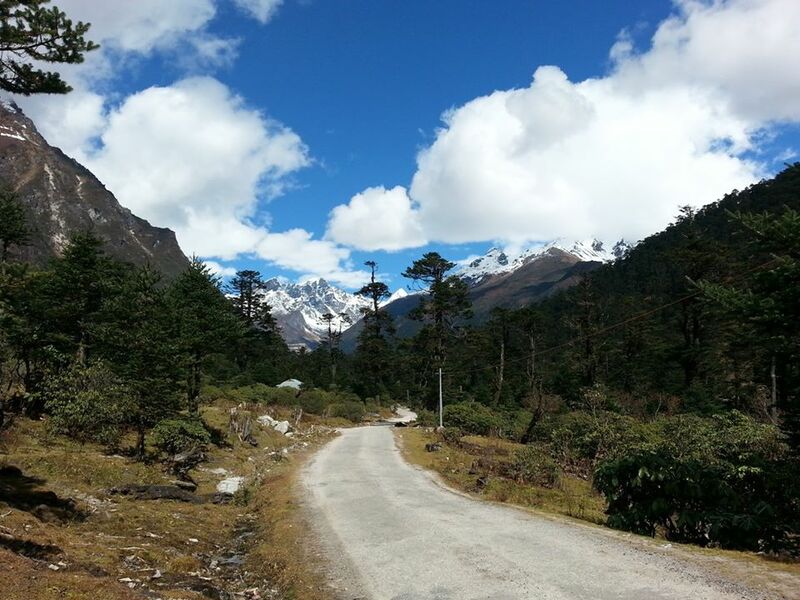 No Single Foreign visitors to Sikkim will be allowed, Goverment Rules. Day 1: Pick up From Bagdogra Airport and taken to the Capital Gangtok, taking in the wonderful scenery as you drive through Tea plantations, small villages and jungle woodlands, sightseeing in Gangtok and then overnight stay in hotel on a b&b basis. Day 2: After breakfast meet with your guide and collect permits for North sikkim, meet with driver and start journey to the North passing through lovely picturesque village of Mangen, you will pass through tropical jungles, seeing many rivers and taking in the wonderful scenery, stop for lunch at Chungthang, after lunch continue to travel North, you will reach Lachung at approx 1800 hours, after dinner overnight stay in a Hotel on a b&b basis. Day 3: After breakfast you will be taken to the Singba Rhododendron Sanctuary passing stunning mountain scenery and where you will have the chance to take in the wonderful colours of the various rhododendron from the deep reds of Rh thomsonii and fulgens to the yellows of Rh wightii and campylocarpum, there are also many rare rhododendrons like pendulum and camelliflorum which grow on rocks, you shall have lunch in the sanctuary and if you wish can spend time in the hotsprings. 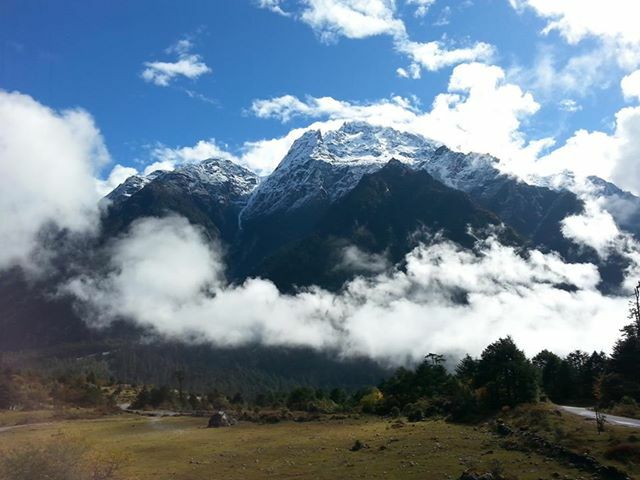 after lunch we will travel up to Yumthang and sample the stunning scenery of the valley, return to Lachung, Dinner and overnight stay in hotel on a b&b basis. Day 4: After breakfast we will drive to the picturesque village of Lachen, visit the local Gompa, rest of day for sightseeing, dinner and overnight stay in hotel on a b&b basis. Day 6: After breakfast return to Gangtok, overnight stay in hotel on a b&b basis. Day 7: Return to Bagdogra Airport, service ends.